Very spacious home in a great location. 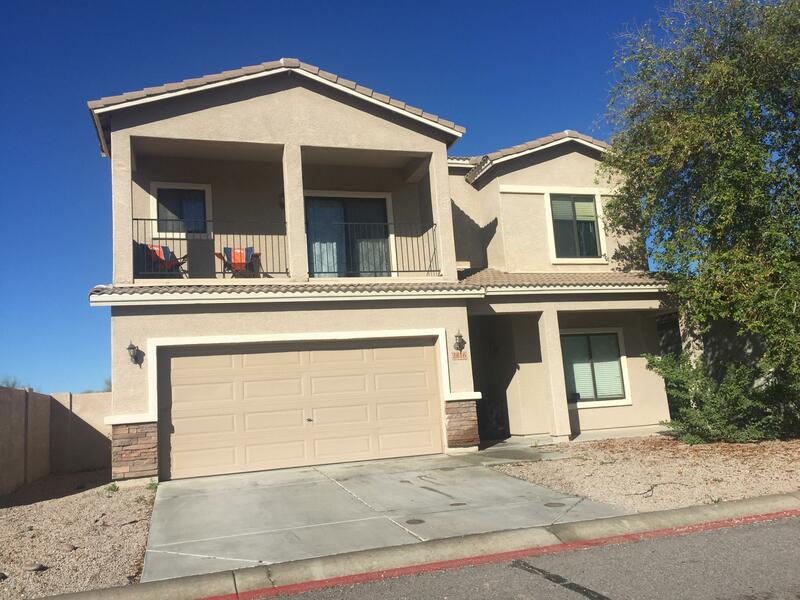 Located next to a greenbelt and a park The home has a bedroom and full bathroom downstairs with a large loft, 3 bedrooms and 2 baths upstairs. This is a great family home perfect for entertaining with all the great amenities of this great gated community. Tenant in place through September 2019 at $1300 a month. Southern Ave. & Tomahawk Ave.